IGN has exclusively revealed Dead Or Alive 6. The trailer showcases old favorites like Ryu and Kasumi fighting it out. According to the trailer, the game will be out in "Early 2019" for PS4, Xbox One, and PC. The official site teases that an update will be coming on June 11. 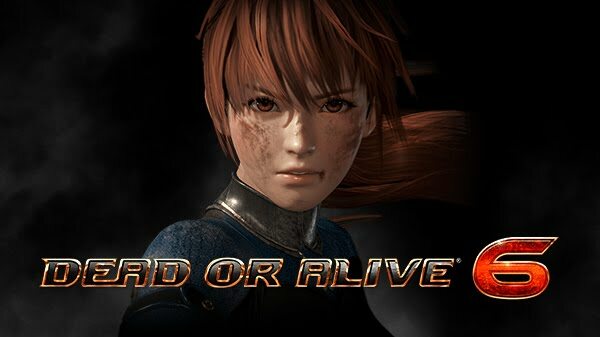 UPDATE 9/10/18 - Dead or Alive 6 will be released on February 15, 2019. 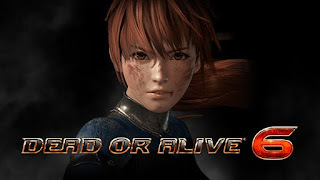 UPDATE 1/11/19 - Dead or Alive 6 will now be released on March 1, 2019.